A friendship between a young Native American and a colonial New England settler endangers them both in this “simply unforgettable” (Booklist, starred review) adventure story from Newbery Medalist Susan Cooper. 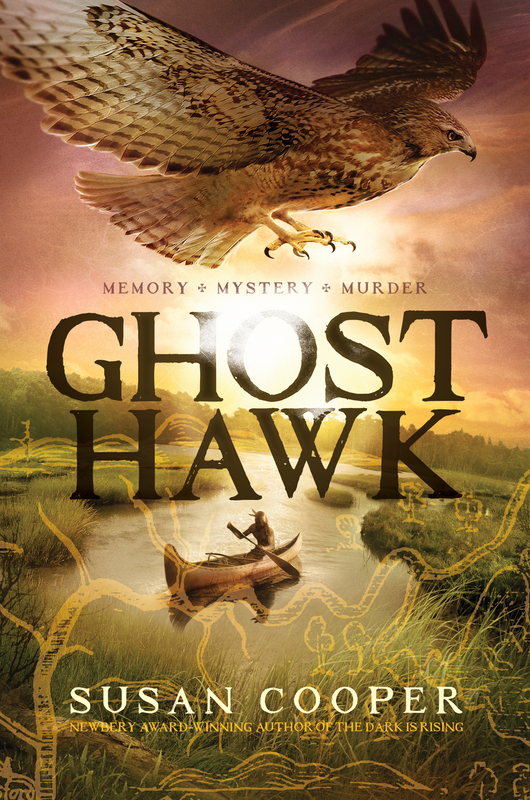 “Ghost Hawk is the work of a writer with great imaginative power and long-practiced narrative skill. I was swept up in the story, shocked, moved, and enthralled - and completely convinced by the historical background. I haven't read anything better for a long time." 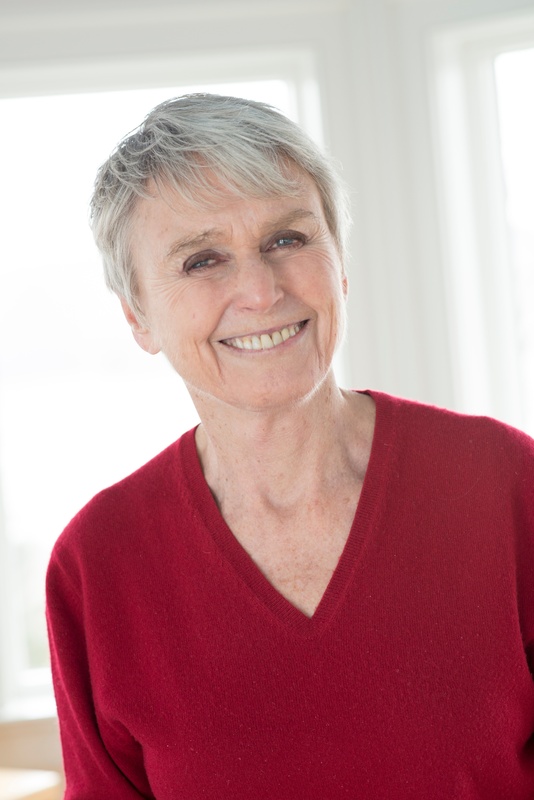 "Susan Cooper has asked the ghosts of our shared history to sing. And when she asks, they always do." "Ghost Hawk is a treasure.... Beautifully written, vivid with its manifest love for the land, it is a story of suffering and survival, both tragic and heroic." * "Cooper has written a richly plotted, lyrical, and near-epic novel...this is simply an unforgettable reading experience." "[A] sensitive portrayal of an unusual friendship." "Cooper here demonstrates that there’s plenty of magic left in her pen, delivering a powerful and memorable novel." "Rich period detail makes for an immersive experience."